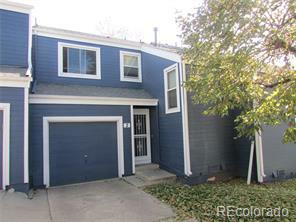 Beautiful Updated 2-Story Townhome in lovely Hallinan Sub includes 2 Bdrms. 3 baths, central air, wood burning fireplace, newer windows, formal dining room, open floor plan w/ laminate floors in dining room and kitchen, Master bedroom w/ walk-in closet, balcony/deck & 5-piece bath, updated bathrooms w/ newer counters & toilets, attached oversized 1-car garage. Great location close to schools, parks and shopping. A Must See!